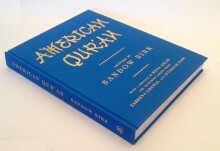 Join us in celebrating the book release of American Qur’an, the Norton publication of Birk’s 427 full-color works on paper at the scale of the artist’s original gouache suras. Contributions by Reza Aslan, Iftikhar Dadi, and Zareena Grewal. 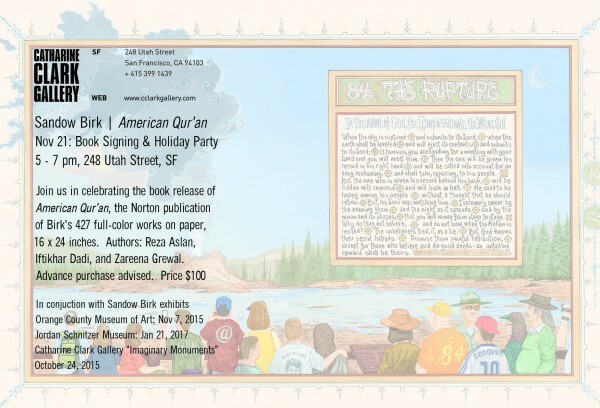 Birk will be present to sign copies of the book. Advance purchase advised.